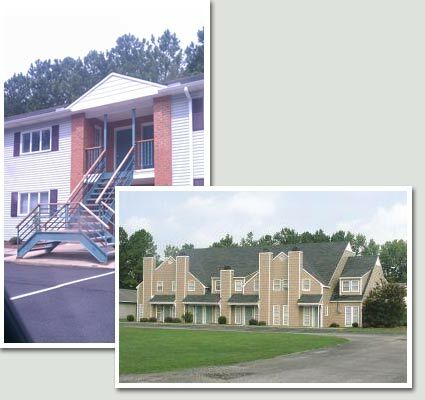 NMI purchased this 120 unit garden and townhome community located in Florence, SC in February of 2012. The property was originally constructed in stages between 1984 and 1991. NMI acquired the property from the first mortgage lender following a judicial foreclosure. The property was 45% occupied and suffering from substantial down units, roof failure, structural issues and property-wide deferred maintenance. NMI completed a renovation of the property in August of 2012 following the installation of new professional property management. Occupancy and operations are now successfully stabilized.